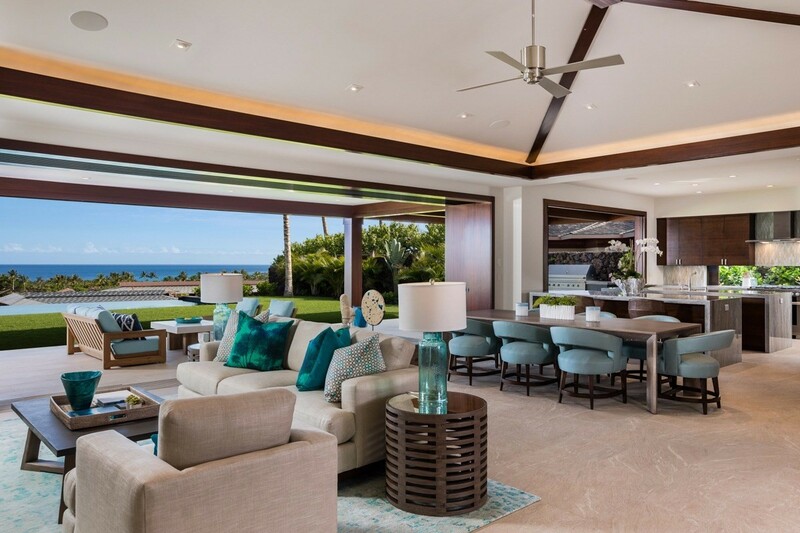 Kukio Resort is one of the newest luxury residential communities on the Big Island of Hawaii. Classic luxury with Hawaiian charm is what you’ll find in this gated community of custom built, luxury properties, and villas. 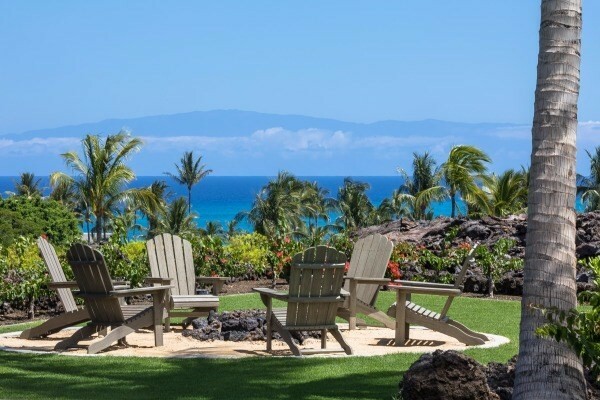 Unlike other resort areas, Kukio is the only resort that is “members only.” There are no hotels or vacation rentals permitted within the community. 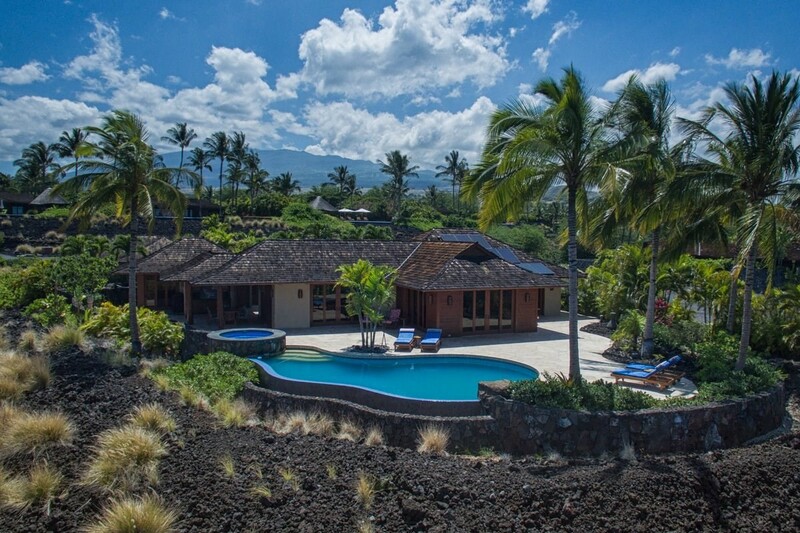 Kukio property is reserved exclusively for the use of owners and their guests. 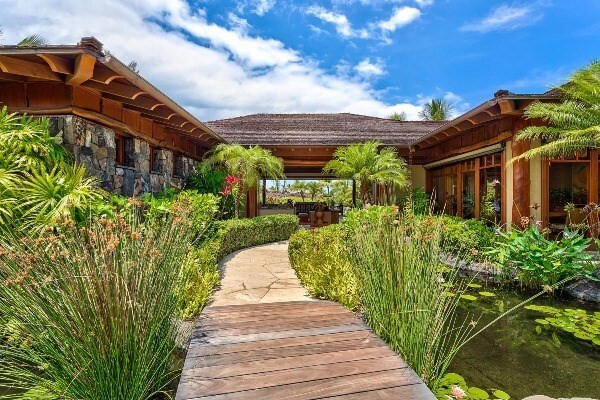 Kukio is a private equity oceanfront resort that comes with access to a private, full service member’s only clubhouse and a ten-hole Tom Fazio designed short course. Just around the corner is the 18 hole Tom Fazio designed championship golf course, with breathtaking views of the area’s gorgeous shoreline. For more information on Kukio golf courses, check out our Big Island Golf page. Also nearby is Kikaua Point Beach Park which includes two pristine white sand beaches. The resort also has its own transportation. The Kona Shuttle, is a private airline which provides private transportation from Oakland, California to Kukio. Kukio’ is a natural beauty wonderland. 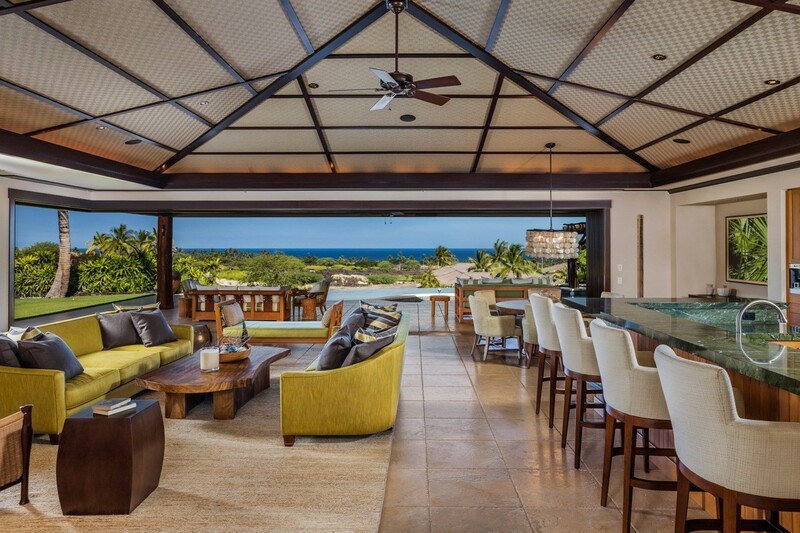 If you’re looking for a private home on the Hawaii Island, consider Kukio for an upscale, private luxury option. Average Listing price $2.9M Based on 6 listings. Priced from $2,150,000 to $5,500,000.